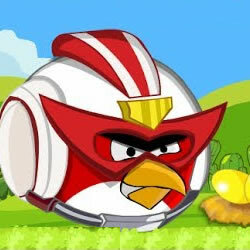 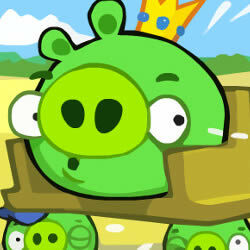 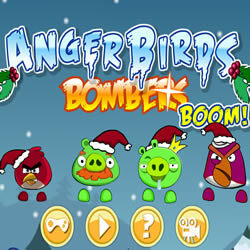 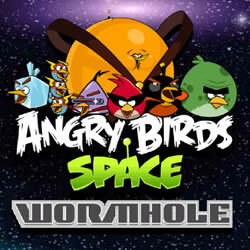 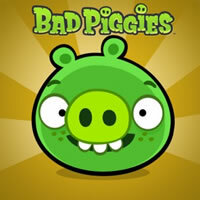 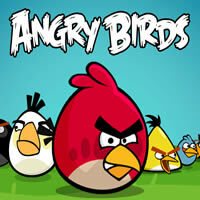 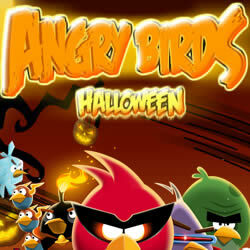 Addictive and funny Angry Birds online flash game, starring birds who fiercely hate all pigs. 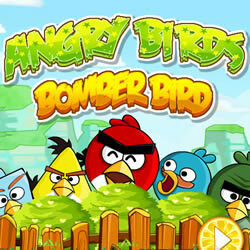 You have to shoot the birds, who are willing to sacrifice all for the sake of destroying enemies. 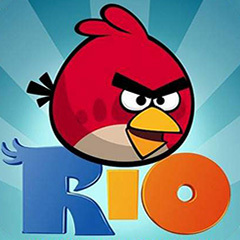 There are various species of birds, some just spread everything they come across on the way, there is a view that replicates in the air for three little birds, there is a bird bomb. 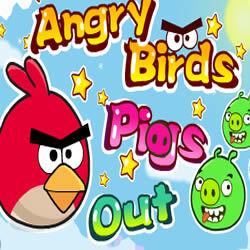 Stretch the slingshot with a projectile inside, holding the left mouse button, select the path and force of the shot, release the button and watch the spacing of pigs.